How Can Bounce House Rentals Make Your Picnic More Fun-Filled? The comfort that one feels when eating a hamburger in arms of nature, while others are barbecuing is undeniable. It is why people that have kids cherish these times the most. It allows people to have a great time relaxing and enjoying the fun. What’s that one exciting addition that will involve everyone into a single activity? It is a bounce house of course! Jumping in an inflatable bounce house is an activity that no one can resist. We know how much kids love it and even adults can’t stop but letting their inner child come out once they step foot inside a bouncy building. Need more convincing as to whether or not a bounce house would be a great addition to your next picnic event? Let us help! Children love physical activities, and by having a bounce house around them, it’s the best way to serve their love and consume their energy stores. By providing a bounce house, parents don’t have to worry about children hurting themselves running around the woods. They know that these inflatable houses are soft inside, thus providing a safe playing environment for them. Whether they jump on it or run around, they will not get injured or hurt. It takes effort and time to plan a picnic that you will remember for years to come. 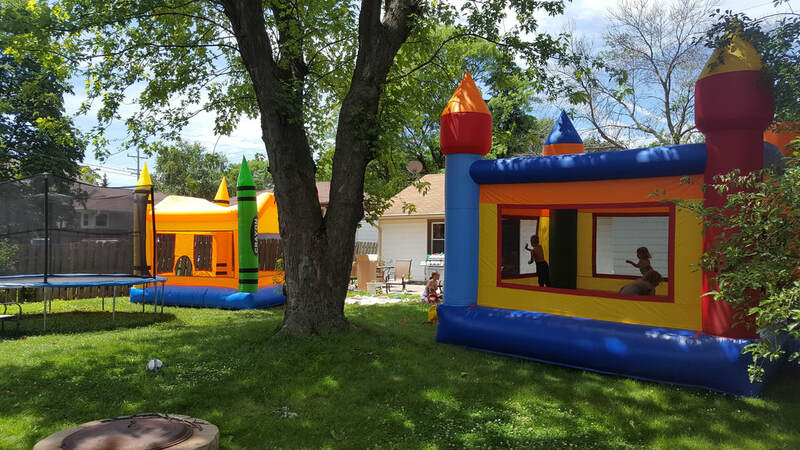 By renting a bounce house with colorful animations and designs, you can instantly turn up the mood of everyone into a joyous atmosphere. Dragon Castle or Princess – A perfect theme for boys and girls! Dragon Castle Bounce House is the one available in all of the fantasy books that your child has read and it will fill the boy’s soul with excitement. The princess's bounce house will fleetingly make little girls imagination expand into their own fairy world. Jungle, Pirate, Monster Truck and Treasure Land – These are some of the themed bounce houses that will give your little ones a mysterious feel, and also make them go wow over them. Moreover, it will also cater the children’s adventurous side. These types of bounce houses will make everyone's fantasies come true while they jump for joy. Ballerina or Girly – What about this mystique theme? It is the theme that reflects the world of which every girl dreams off. By seeing this type of bounce house at the local picnic spot, every girl will feel like their fairy tale turned into a reality. Bounce houses are a fun and natural way that make children socially skillful and docile. Bounce houses add a new dimension to your perfect picnic spot. They help the kids stay busy for hours, and you don't need to worry about anyone getting hurt as you can see them all within a safe distance from you. With this, the adults get some breathing space, which makes them socialize and mingle. When planning a picnic, always consider bounce houses apart from the foods and games. 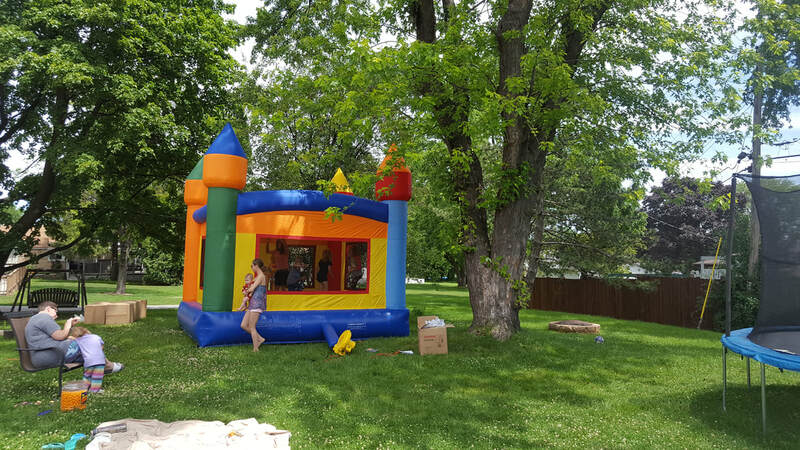 A rental bounce house is affordable, versatile, and certain to delight everyone at the picnic.